Jie Mei Mould Making (H.K.) Ltd. 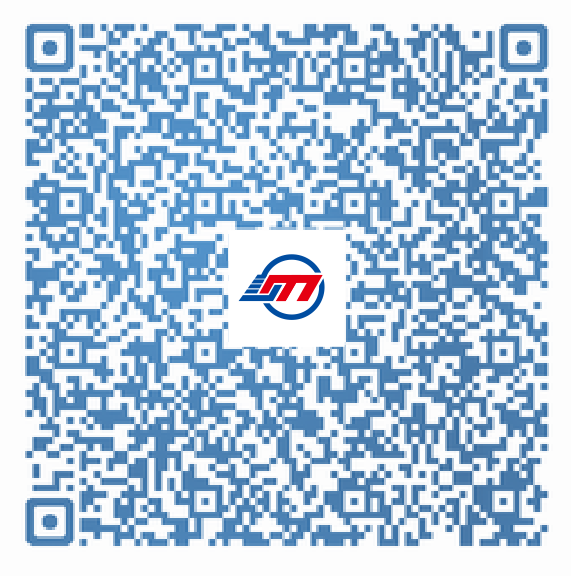 Please scan the QR code with your mobile phone.